Unfairly carbs are popular for causing obesity. However, the reality is that not all carbs are made equally. Carbs made of refined grains; sugar and junk are obviously very unhealthy and cause lots of unnecessary fat. This kind of carb has no relation with carb made up of fiver rich food containing lots of carbohydrates. Also, it is scientifically proven that low carb diets are very beneficial for people but that does not mean that all food products with high carbs are bad. In this post, we will discuss those high carb foods which have amazing benefits and can cause lots of benefits to people. It is also known as “Garbanzo” beans. They are part of the legume family. Chickpeas, when cooked, contain 27.4% of carbs and of them 8% is fiber. This is one of the best ways of plant-based protein. 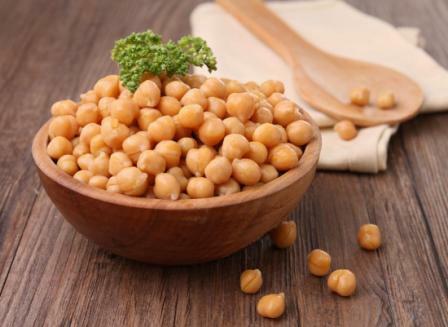 Apart from high carb, chickpeas also contain vitamin B, phosphorus, iron, mineral and vitamins. Scientifically it is proved that people who consume chickpeas in their diet have the best digestive system and it reduces the possibility of cancer. This is one of the common beans. They are also part of the legume family. These beans when cooked contain high carb of up to 22.8% in the form of fiber and starch. They are also high in protein. This high carb food is also rich in many minerals, a plant compound, and vitamins. 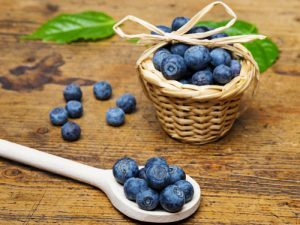 It also contains antioxidants like isoflavones and anthocyanins. They are very helpful in building good health as they reduce the risk of colon cancer and also controls blood sugar. 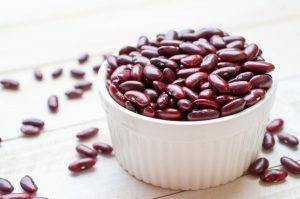 However, please keep in mind that one should not consume these beans raw or semi-cooked as in this stage kidney beans are toxic. A very famous saying “An apple a day, keeps the doctor away”. Apple is a popular fruit with a distinctive crunch and a nice sweet flavor. This famous high carb low-fat food is available in various size, color, and flavor and contains around 13 to 15% of carbs. This fruit also contains so many minerals and vitamins. 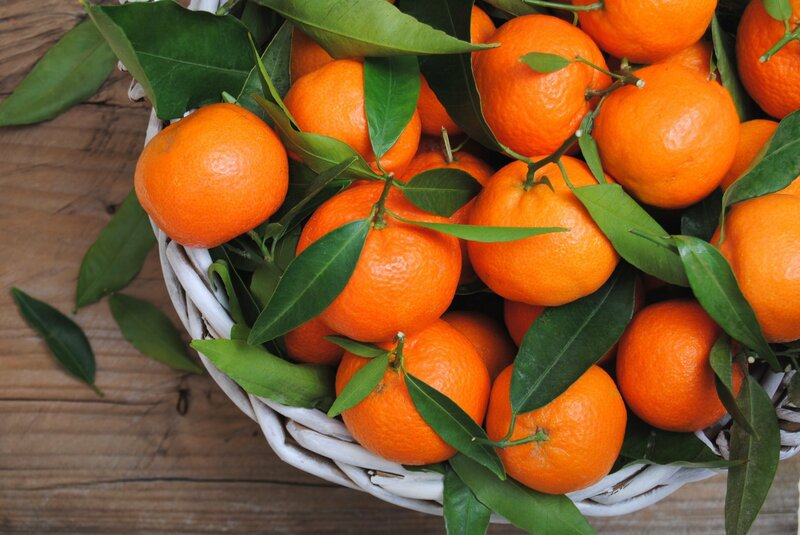 They are also a good source of vitamin C, healthy plant compound and antioxidants. 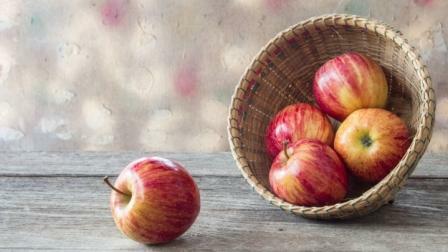 Eating apple daily results in reducing the risk of heart disease, and improves blood sugar. It also reduces the risk of cancer. A sweet, sour and bitter flavored citrus fruit which contains around 9% of high carb. It also has a high amount of minerals, plant compounds, and vitamins. Eating grapefruit daily can result in weight loss and it also helps in insulin resistance. It also helps in preventing colon cancer, kidney stones, and low cholesterol level. A superb and incredibly delicious food. 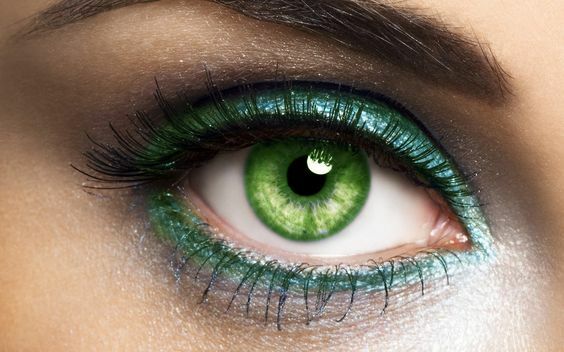 It is enriched with antioxidants and powerful plant compounds. They contain mostly water and contain around 14.5% of high carb. It also contains vitamin K, C, manganese, minerals. It protects the body from oxidative damage and helps in improving the memory of older people. This is one of the popular foods in the world. Mainly they are composed of water and contain high carb of 11.8%. They are also one of the best sources of fiber. They are also famous for Vitamin C and are also a good resource of potassium, vitamin B, citric acid, antioxidants and potent plant compounds. 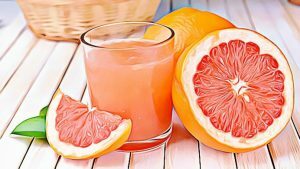 People consuming oranges will have improved heart. It also helps in preventing kidney stones. It also helps in reducing the risk of anemia. 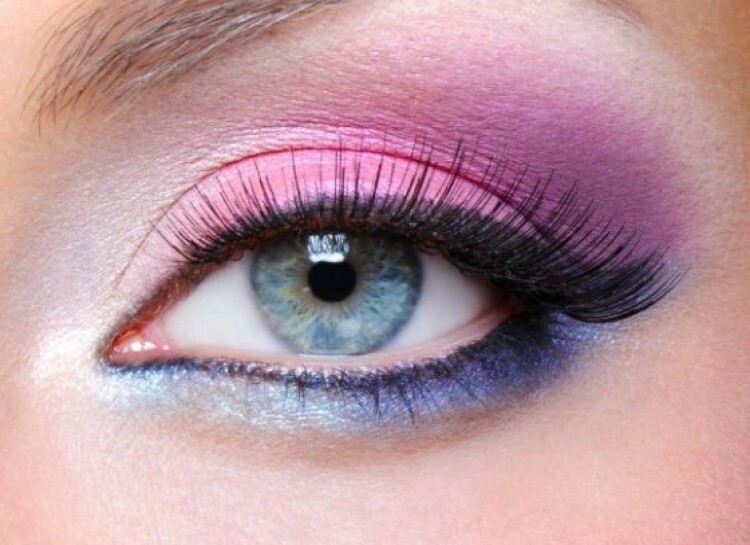 It is a purple color rooted vegetable most commonly known as beets. Beetroot if consumed raw can provide high carb of 8 to 10% enriched in fiber and sugar. They can also be called as packets of plant compounds, potent antioxidants, minerals, and vitamins. They are also high in inorganic nitrates and it helps in transforming nitric oxide in the body. This nitric oxide helps in balancing blood pressure, along with this it also reduce the risk of several diseases. 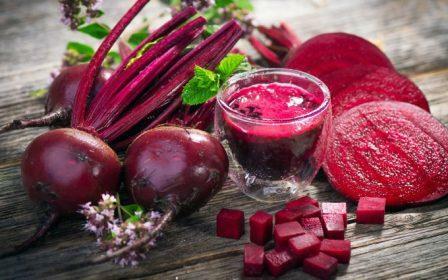 Juice of beetroot is very high in nitrates supplement and it is normally used for physical performance during endurance exercise. This high carb food product is rich in fiber, sugar, and starch. It contains high carb of 18 to 21%. 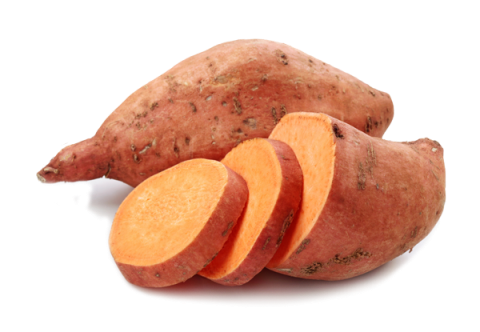 They are also a rich source of vitamin A, potassium and vitamin C.
Sweet potatoes are also a rich source of antioxidants which helps in reducing several diseases and oxidative damage. It is among the world’s popular fruits. It is made up of 23% of high carb in the form of sugars and starch. Banana when unripe is high in starch and this starch turns in to sugars after it gets ripen. 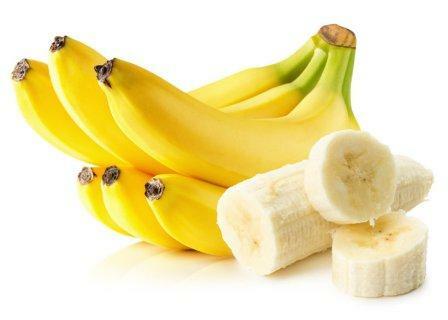 Bananas are also high in potassium, vitamin C, and vitamin B6. Bananas also contain various plant compounds. Because of its potassium content bananas help in lower blood pressure and also improve heart health. Recently Quinoa has become popular in the natural health community. Basically, it is a nitrous seed and is classified as pseudo-cereal i.e. a seed which is prepared and eaten like a grain. Quinoa when cooked contains high carb of 21.3%. It is also a good source of fiber and protein. 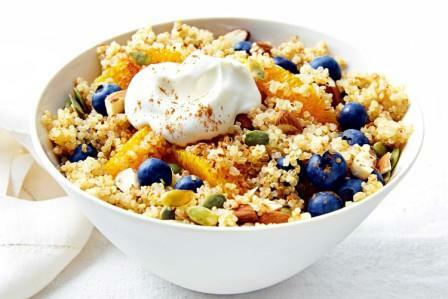 Like another high carb low-fat foods, quinoa is also rich in many plant compounds and minerals. This food product is linked to many health benefits like improved blood sugar control. This is also a well-known alternative to wheat. 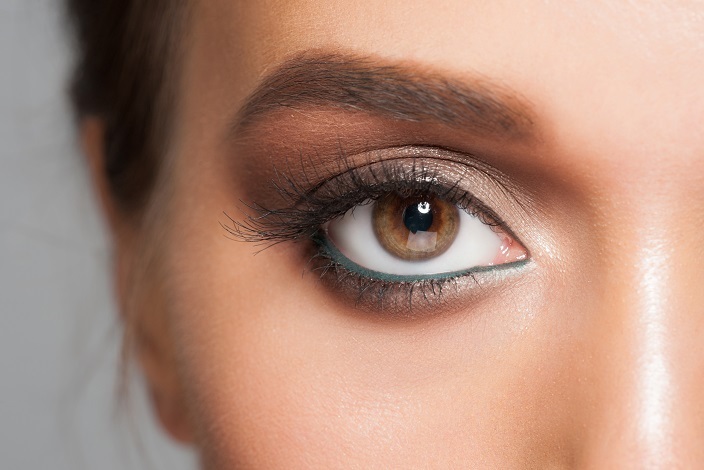 From the above mentioned high carb low-fat food you will get to know all the benefits of this magical food and I believe soon you will start using these food products in your diet. I’m Rhea, a fitness enthusiast, and a food lover. I am a housemaker, foodie, writer from NYC. 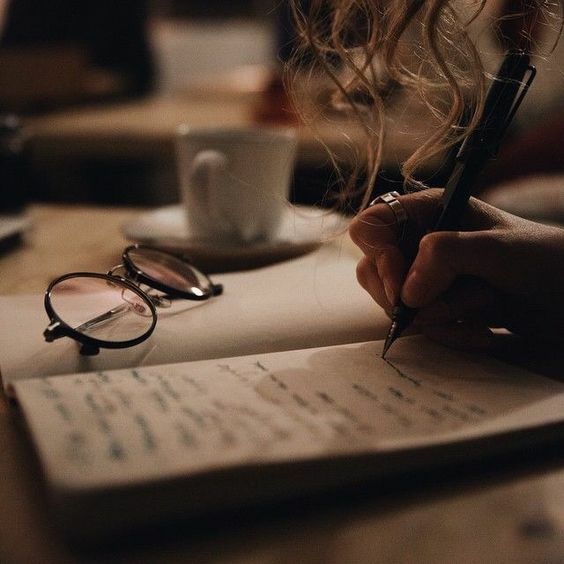 I am a passionate writer and I love exploring places. Since I love cooking and working out, I am sharing my organic food recipes, fitness and beauty tips with the world. Trying to touch lives with some useful information.